In a planetary ball mill, the smaller the grinding media, the smaller the particle size of the final product. The grinding media should also be substantially larger than the largest pieces of material to be ground. We sell and support the Fritsch ball mills P4, P5, P6 cutting mills P15, P19 and P25 and the P14 Rotor mill. 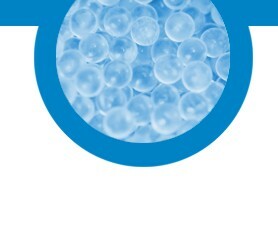 We manufacture and supply grinding media for all Fritsch and Retsch planetary mills. 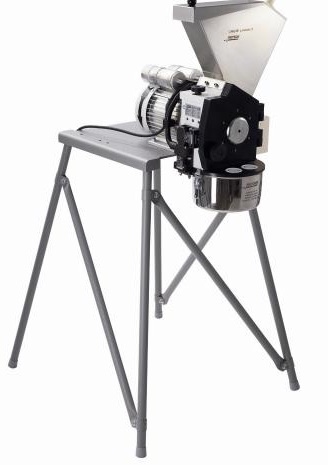 The grinding in Ball Mills takes place through the impact and friction of the sample between grinding balls and the inside wall of the grinding bowl. 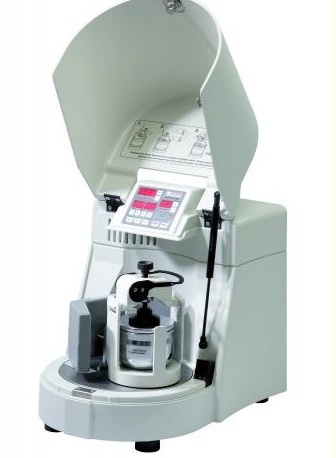 Planetary Ball Mills grind dry or wet medium to hard samples to the finest fineness. Wet milling in the ratio 1 part solid to 3 parts liquid can usually achieve a smaller particle size than dry milling. Grinding bowls are manufactured in the UK and available in a range of sizes from 20ml to 500ml and can be constructed from agate, zirconia, Syalon (silicon nitride), stainless steel, tempered steel and tungsten carbide. Cutting mills comminute the sample by cutting and shearing forces. They are ideal for the comminution of soft to medium-hard, fibrous and tough materials, plastics and heterogeneous mixtures.